Solo packs over 35 sensors and 20 microprocessors into a rigid, lightweight unibody shell. 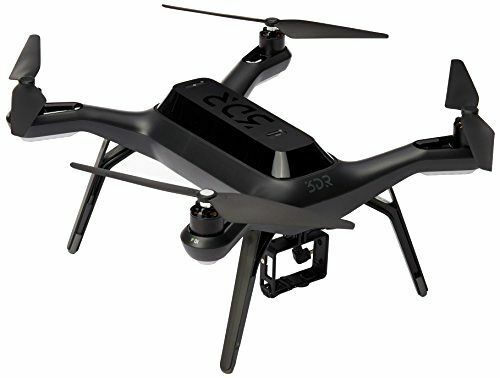 All to bring you the easiest to fly and most capable aerial drone on the market. The modular design allows you to quickly replace motors or change camera gimbals with a simple screw driver making Solo easy to repair and future-proof.